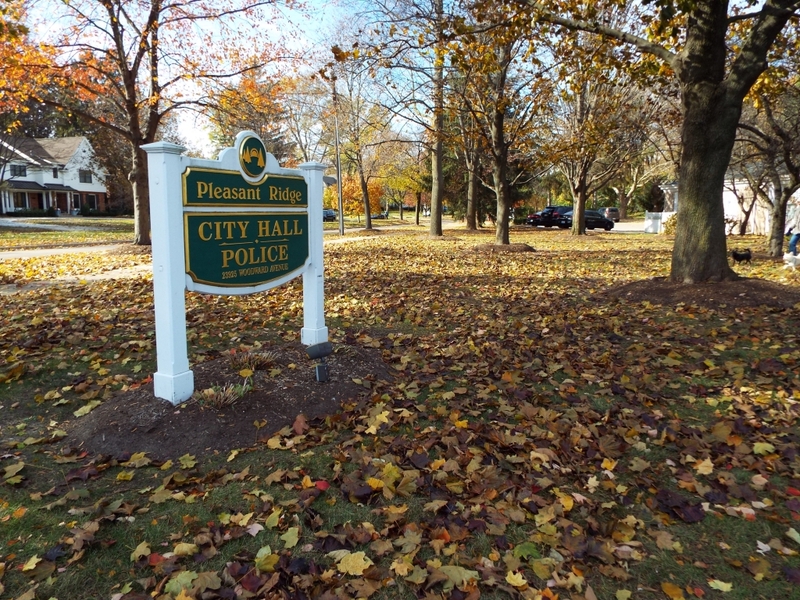 Lying near the nexus of Interstates 696 and 75 in Oakland County, Pleasant Ridge is a small, bucolic, residential community full of trees, long-time residents, and a community spirit that sets it apart from many other cities in the region. Pleasant Ridge grew up, like its neighbors Oak Park, Huntington Woods, and Royal Oak, as a livable suburb of Detroit, home mostly to young families and first-time house-owners. Now built-out, Pleasant Ridge is a densely-settled community of walkable streets and diverse people. Many of the city’s homes were built in the 1920s and 1930s, giving certain neighborhoods of Pleasant Ridge an enjoyable throwback feel. 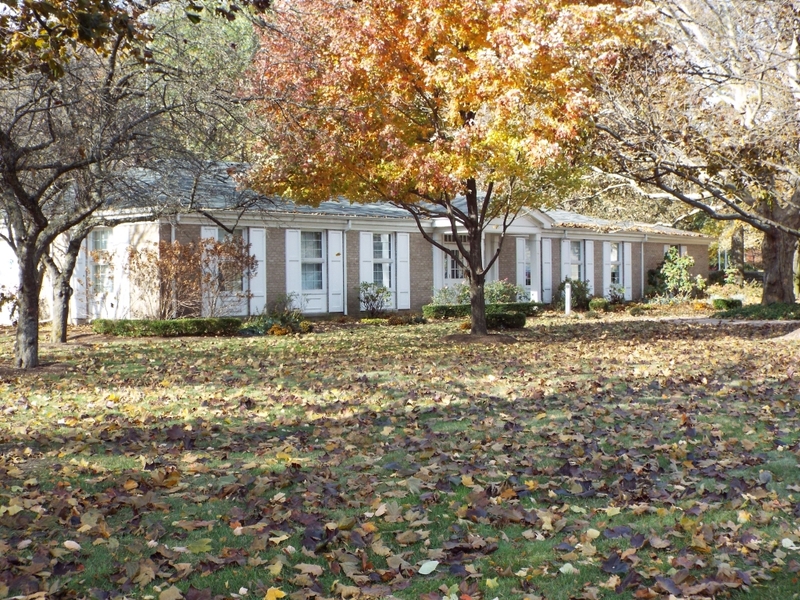 The postwar years created a building boom as well, resulting in the creation of many two-story 1500-square foot homes common throughout southern Oakland County. The popularity of the city and its surroundings has resulted in some rebuilding of older structures into modern and larger homes. The physical proximity of homes to one another, the amount of trees, and the strong sense of community held by its residents make Pleasant Ridge feel safe and welcoming. It’s a great place to ride your bike. Education for the children of Pleasant Ridge is administered by the Ferndale School District (FSD). 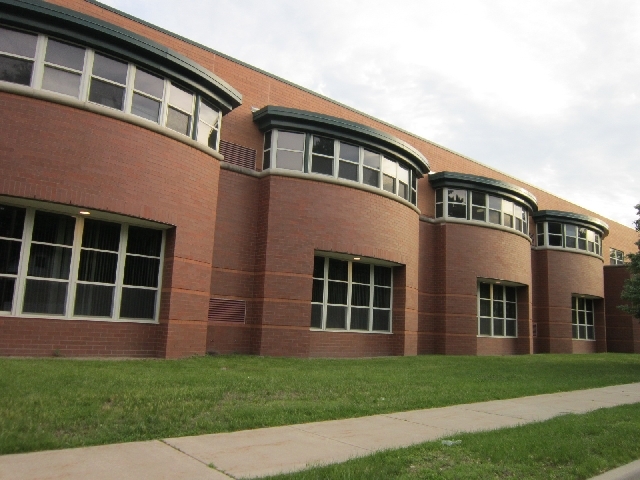 In 2012, the National Association of Music Merchants (NAMM) voted FSD as 1 of 176 programs in the country as a “Best Community for Music Education.” The district has a vocal music program that starts in kindergarten, and instrumental music, band, orchestra, and choir become available as students progress. There’s also a State Championship marching band. 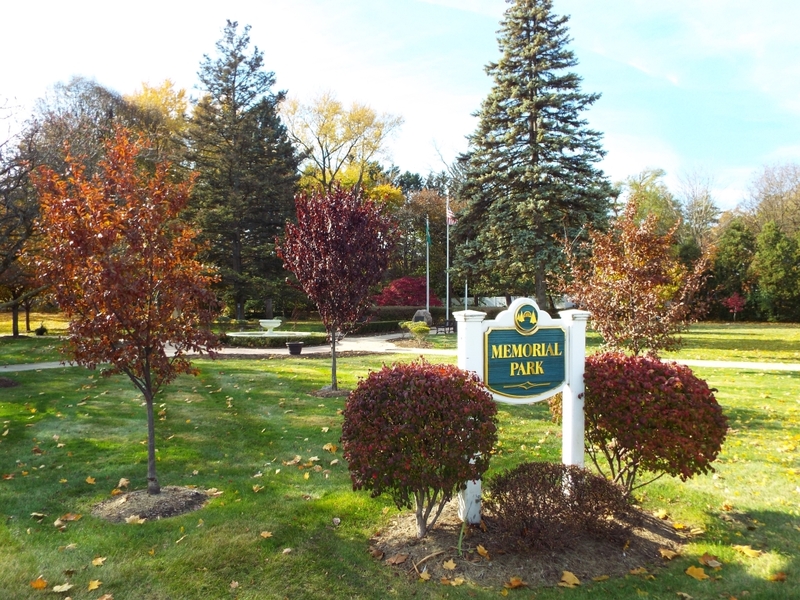 The district’s also environmentally friendly: The John F. Kennedy Elementary School was recognized in 2013 as the Green School of the Year in Oakland County for its emphasis on recycling; gardens dot the school property. 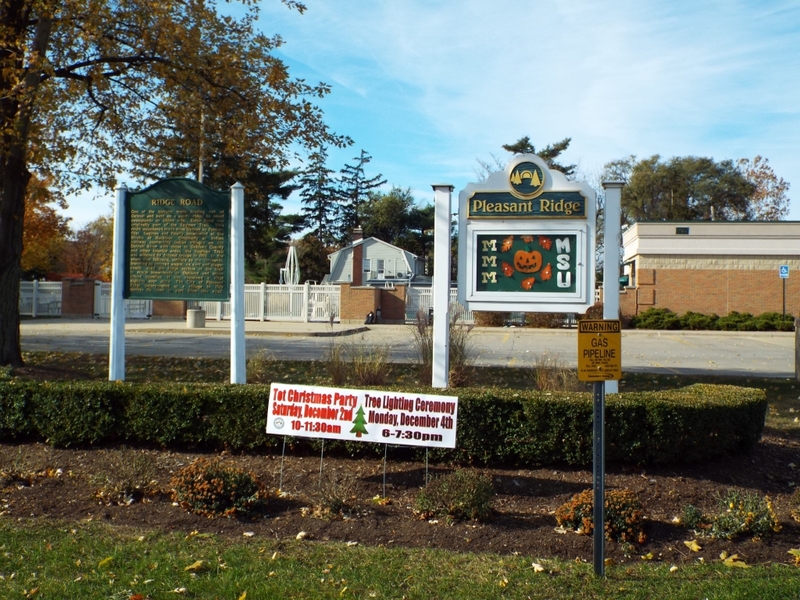 Pleasant Ridge provides numerous ways for its people to have fun and to connect through recreation. Featuring five parks within its half-a-square mile, there’s typically a playground or a ballfield just blocks away from most homes. The biggest park, Gainsboro Park, has a community pool open in the summer months. 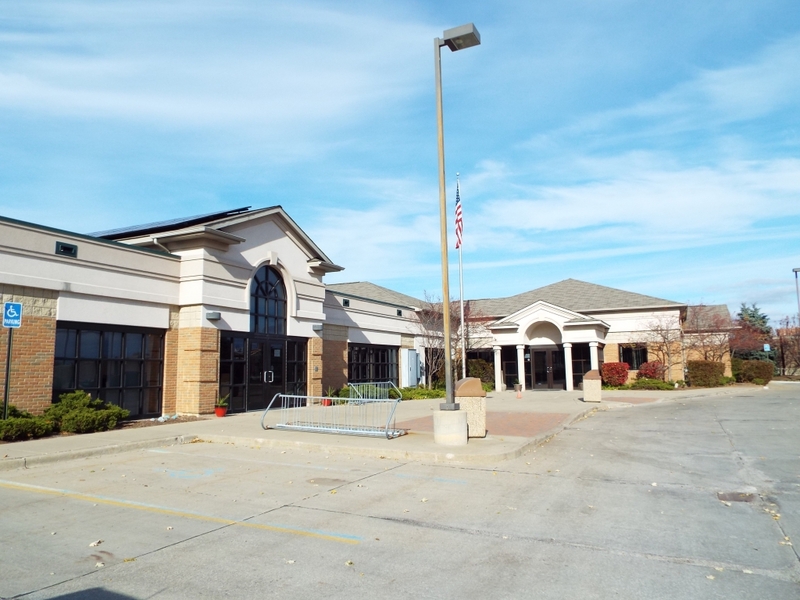 The community center also has a workout center, an outdoor pool, and is home to yoga, pilates, and karate classes. Pleasant Ridge is a stone’s throw from the Detroit Zoo, which opened in 1928 and is home to about 3,300 animals representing 280 species. The zoo included America’s largest polar bear exhibit and an Outback-themed area that allow red kangaroos and red-necked wallabies to roam and even interact with visitors. 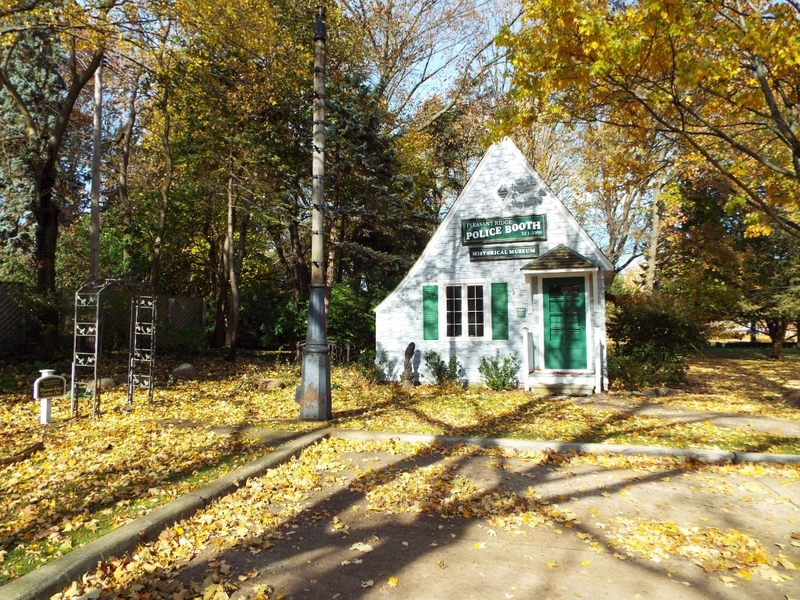 Events at the zoo run all year, including trick-or-treating, a light display, and beer/wine tastings. 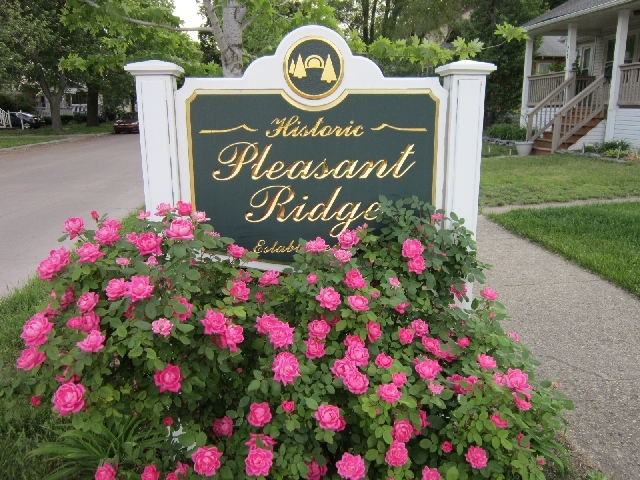 While no longer situated on a ridge, Pleasant Ridge is indeed a pleasant place to live, work, and play. Whether you’re parents of a growing family, empty-nesters, or single and looking for your first home, Pleasant Ridge will likely have a near-perfect place for you to call home.